Portland & Casco Bay Maine Hotels & Motels – Another great reason to visit Maine. Portland, Maine is the largest city in the state. This is a vibrant, active city. Bring your walking shoes and enjoy a stroll down the Old Port’s cobblestone streets. There is a good selection of hotels and motels to accommodate every budget and lifestyle. Please share your Maine hotel reviews. 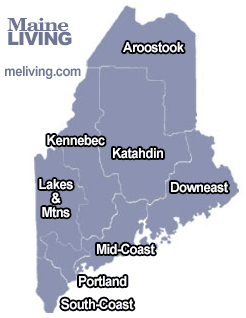 To feature your Maine Hotel Lodging, contact us. Our hotel is located in the heart of Portland's Old Port District. Steps from Casco Bay, shopping, Maine art galleries, quaint pubs and gourmet dining. Free Wifi, Fitness Center, Indoor Pool. A non-smoking hotel.